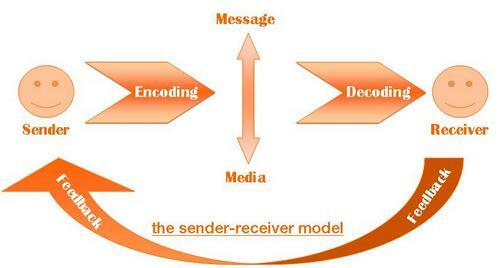 Verizon communications is one of the company on which US itself depends for communications and internet. 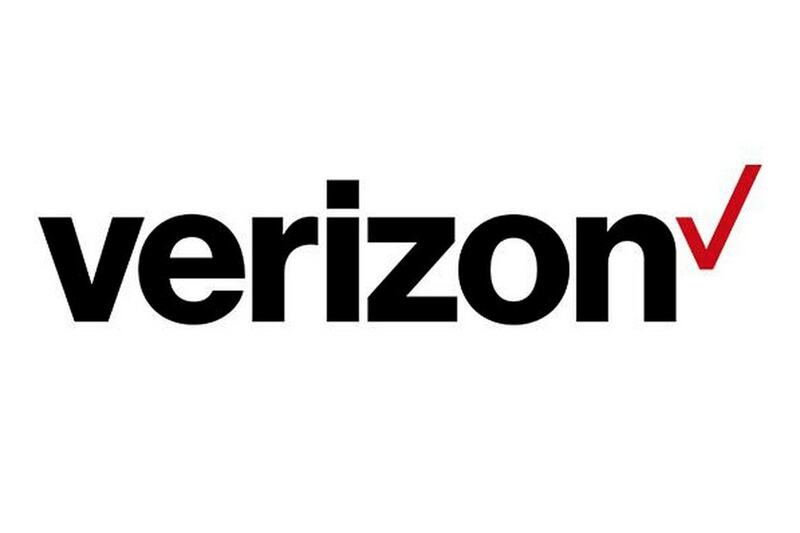 The 6th brand in terms of Brand equity, Verizon has many things going for it. It has the major chunk of the American telecommunications and broadband market, and it has the branding and backup to cover it up for several years to come. 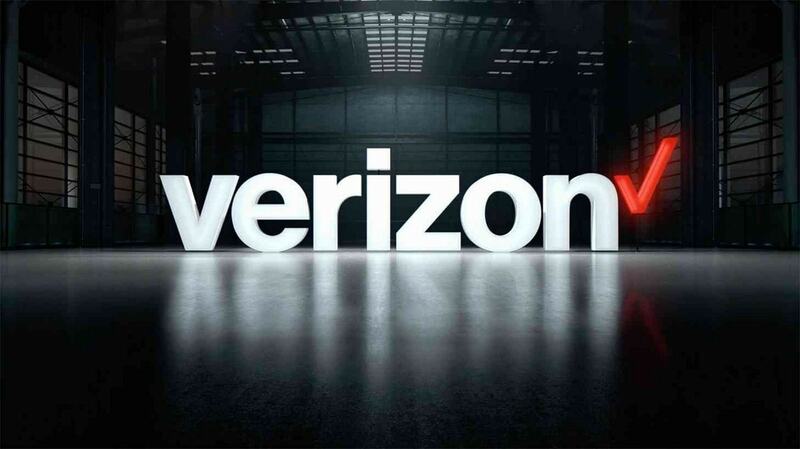 Verizon wireless – Verizon wireless is the main telecom operator in US which provides mobile, text message and data services for smart phones and mobile phones. Verizon wireless is the prominent brand driver in the case of Verizon because it has a whopping 98% share of the market as on 2016. It has above 130 million subscribers and hence the brand equity is very high for Verizon wireless. Verizon internet and Verizon Fios – US being one of the most advanced countries of the world, requires a very high speed of internet, which is catered to by Verizon. Verizon offers two type of residential and small office internet and telephony connections – Copper wire and fibre wire. Copper wires are still high speed internet connections but not as high as fibre wire. The fibre wire connections fall within the domain of “Verizon Fios” which has limited presence across the US but is a loved company. And the normal copper wire internet has a far and wide presence across US. It falls within “Verizon high speed internet”. 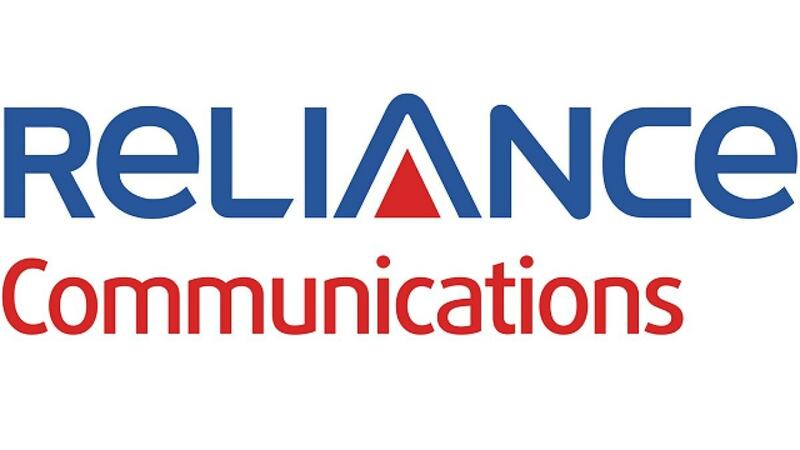 This company is also responsible for normal telephones and DSL internet. Verizon Enterprise – The above 2 are normal business to consumer ventures in which Verizon has a large presence. 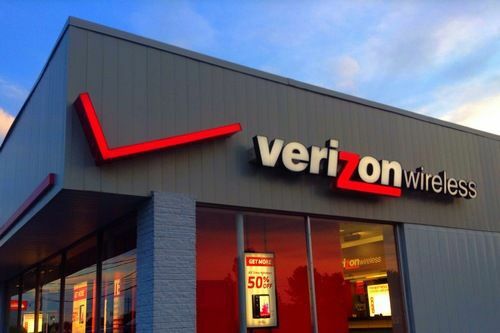 It also has a presence in business to business ventures wherein Verizon provides connectivity and telecom services to government, businesses and large organizations. Besides the above 3 products, Verizon is covering the market through various companies, covering various states in the USA. One of the weakness of the firm is that it is present only in USA and not anywhere else. Verizon communications provides a mix of pricing models for all its products. Where the Verizon wireless is competitive and affordable, Verizon fios is premium and expensive. But naturally, the value provided in wireless and Fios is different. Hence it can be said that Verizon uses Value based pricing. The pricing of the product differs based on the value it provides to the customer. With this pricing strategy, it is also able to provided Value added services (VAS) accordingly. Verizon has 98% of the US wireless market as of 2016 and says a lot about its penetration levels. Similarly, in regions where it is using Verizon Fios, it does not have the cable network but operates only through Verizon fios. Fios is also penetrative and is already present in 7.1 million homes in US. However, outside the US, Verizon has no presence. 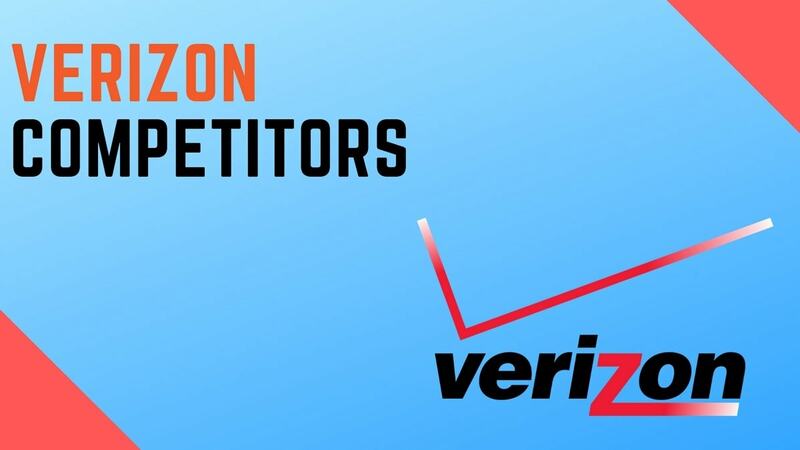 Verizon is known as a smart marketer and its various promotions have put it in the lead. One of the longest running and a super hit Verizon promotion is “Can you hear me now” where a person goes across the country to check whether he can be heard on the phone. A voice over says, that Verizon can reach across the country, but still they keep checking. 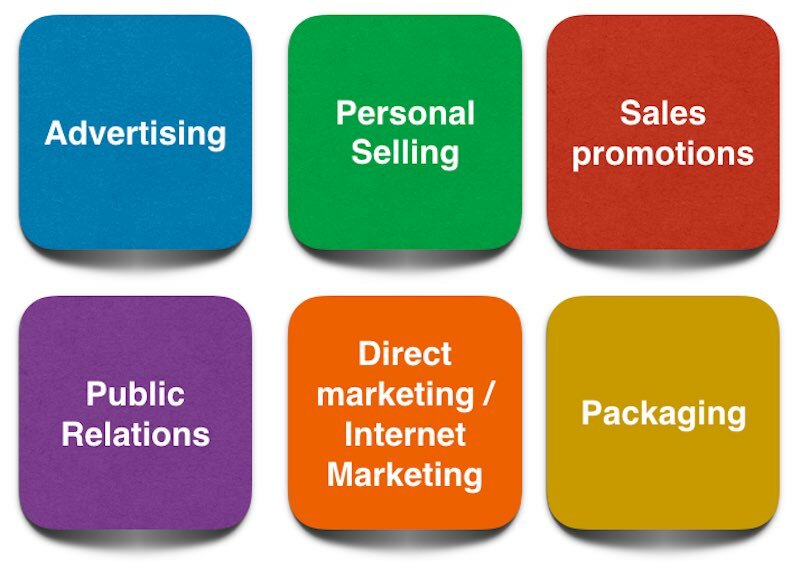 The same marketing campaign was continued for a decade with various creatives added to introduce many different services. Another recent commercial is the one where Verizon simply explains the important of a good internet network and how the infrastructure matters. Verizon has recently been taken on by AT & T as well as sprint. But its marketing strategy is already implemented and it has a major market coverage. So to shake Verizon at this point of time, is a long time job for any of the other telecom operators.